Hardwood materials have been proven and tested through time for its beauty and functionality. This is the reason why they are popular not just for residential construction but for commercial projects as well. Certainly, this is also one of the reasons why hardwood flooring installation is one of the most requested services by our customers in Chattanooga and surrounding area. 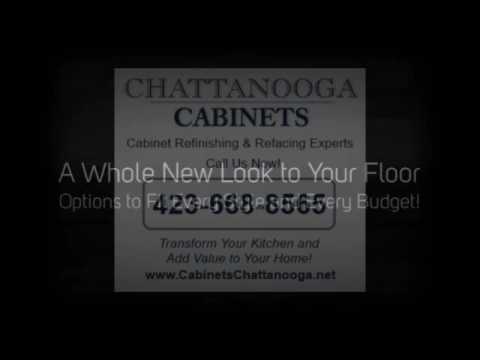 If you are planning to go for custom hardwood flooring Chattanooga but cannot make up your mind just yet, the following advantages might help you make the most appropriate decision – on whether you go for a hardwood flooring or not. Made to fit. Clients go for our custom hardwood flooring Chattanooga because they can have it tailored to their preference; they can request for the type of hardwood material to use, which area to use it for, among others. Hardwood flooring can last. This is another advantage of custom hardwood flooring, it can last longer (and we are talking about decades here) while the beauty remains – it actually gets more and more appealing as the years go by. Easy to clean and maintain. Just a simple mop or vacuum can make your floor sparkling clean again – a lot easier than having to maintain a carpeted floor, which requires more effort cleaning. Flexible. Hardwood floors are installed piece by piece and that provides the flexibility advantage. Materials can easily be adjusted, detached, replaced according to your liking. In addition, it can be installed perfectly in any section of a house or office – kitchen, lobby, living room, among others. Provides a healthier indoor air quality. Hardwood flooring is also a smart choice if your primary concern is a healthier indoor air quality. As opposed to carpet or concrete tile flooring, it has no fibers, grout lines, or embossing that can trap and accumulate dust, pollen, particles, and allergens.